Finding the look for your bridesmaids is the next big step and an exciting one! 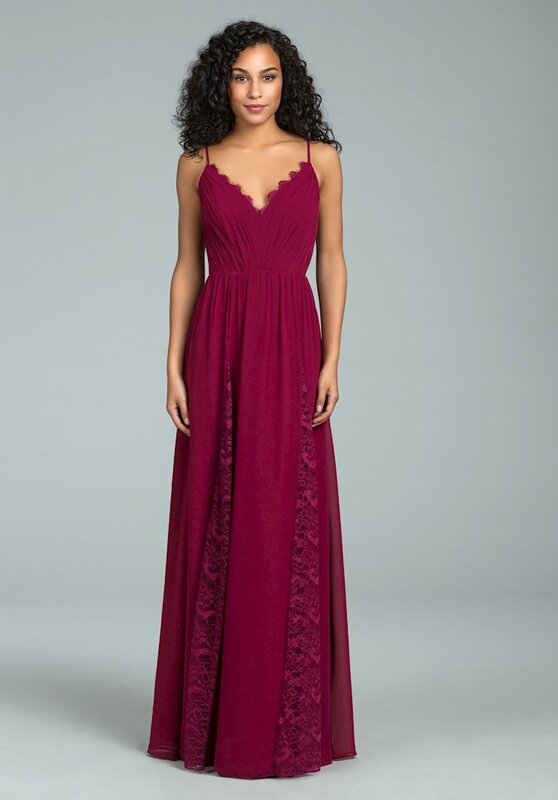 We want your bridesmaids dresses to be as beautiful and unique as they are! 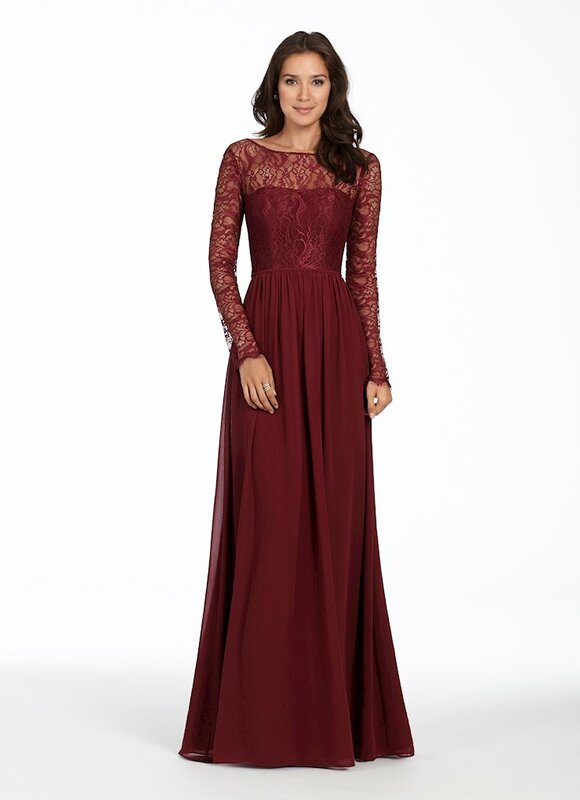 Fantastic Finds offers over 400 bridesmaids samples to try before ordering. We offer top designers such as Sorella Vita, Ashley & Justin, Hayley Paige and many more! 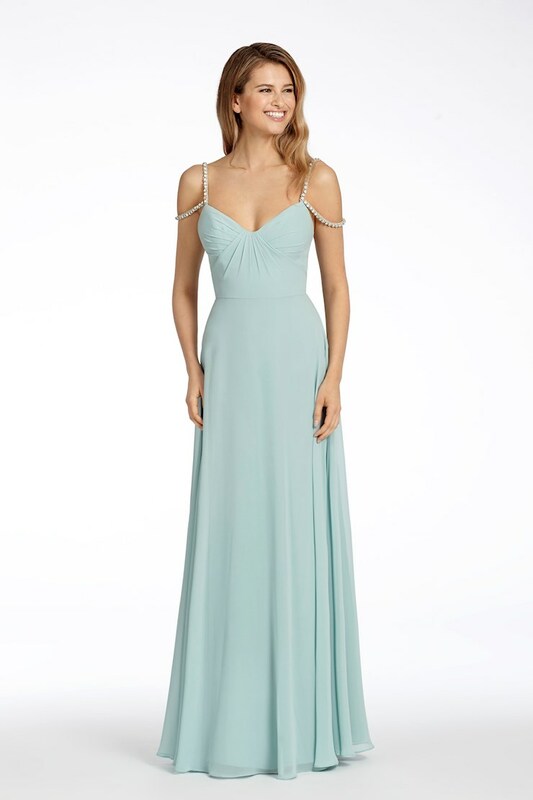 Prices for our special order bridesmaids dresses range from $180-$350. We have new collections coming in every season to ensure the most current trend and best dresses for your wedding vision! 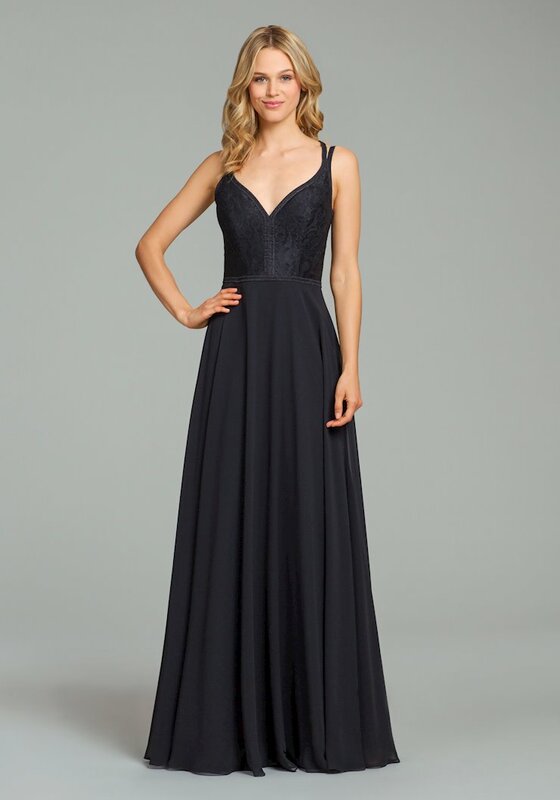 We offer styles from simple silhouettes to show-stopping all over sequin styles. Lace, tulle, chiffon, satin, and many other materials are available to fit the overall feel of the wedding! Along with the color pallet you have envisioned. Our designers carry a wide range in color swatches for you to choose from when making the wedding party match with the overall wedding theme! If you are going for a specific theme, we carry styles for any look including, boho with flutter sleeves, lace for the perfect vintage or barn wedding, light and simple for the beach weddings, and any style you can think of. Your bridesmaids are an important part of your wedding vision and we will provide an experience that you won't forget. When attending your appointment for bridesmaids you will have a stylist working one on one with you to create the look you are wanting! 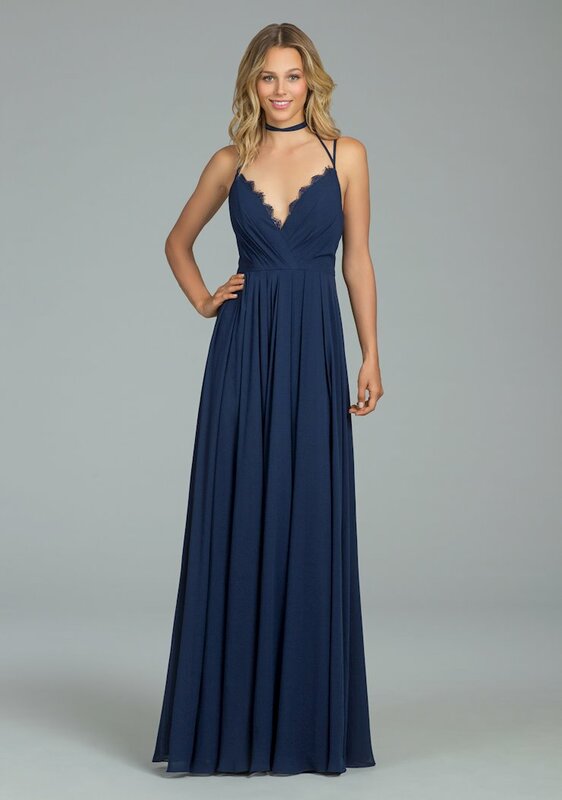 If you are thinking of doing mix and match bridesmaids dresses, our Master Stylists are experts in perfecting the different style options while maintaining a uniform color or color palette. They are also experts at working with out of town bridesmaids. We work with out of town bridesmaids daily and communicate directly with them to ensure an easy process. Be sure to book your appointment!